Welcome to the Charlotte Mason Carnival! 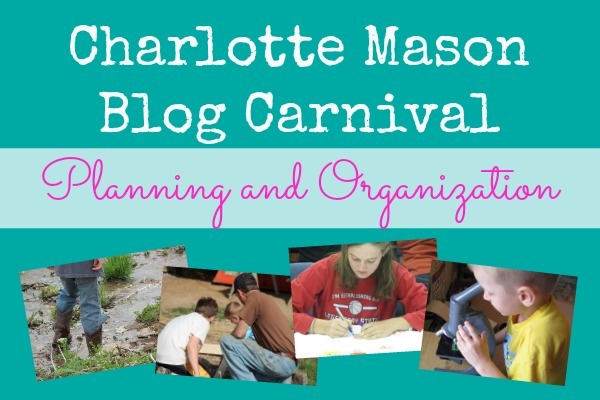 In this edition of the CM Carnival, we are taking an in-depth look at how Charlotte Mason homeschoolers plan and organize – everything from curriculum and daily schedules to school rooms. Enjoy! Letters from Nebby shares her Charlotte Mason curriculum choices for elementary in Our School Plans. 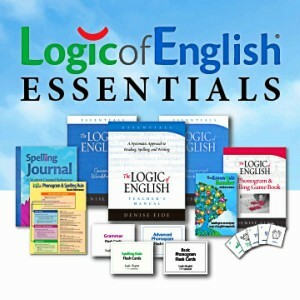 Homeschool Room makes plans to include poetry and more in Scheduling Tea Time for the Extras and Ten Tea Time Snacks. 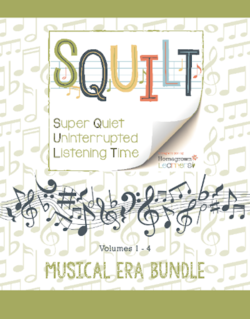 I’ve shared curriculum choices for 11th, 8th and 1st grades in 2013-14 Curriculum. Fisher Academy reminds us that a big part of a CM education is atmosphere in her post Scheduling: Finding a Family Rhythm. 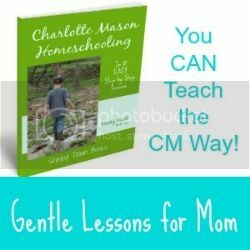 Ellie Eugenia plans her Charlotte Mason Homeschool on the Cheap and shares her Homeschool This Year – First Grade. I’ve taken the liberty of adding some of my own favorite Charlotte Mason Planning and Organizing posts around the web. I’ve pinned more favorites for you on my Charlotte Mason Pinterest board. What a blessing! Fisher Academy had the opportunity to attend some CM retreats this summer and shares about them in What I Learned This Summer with Pictures. 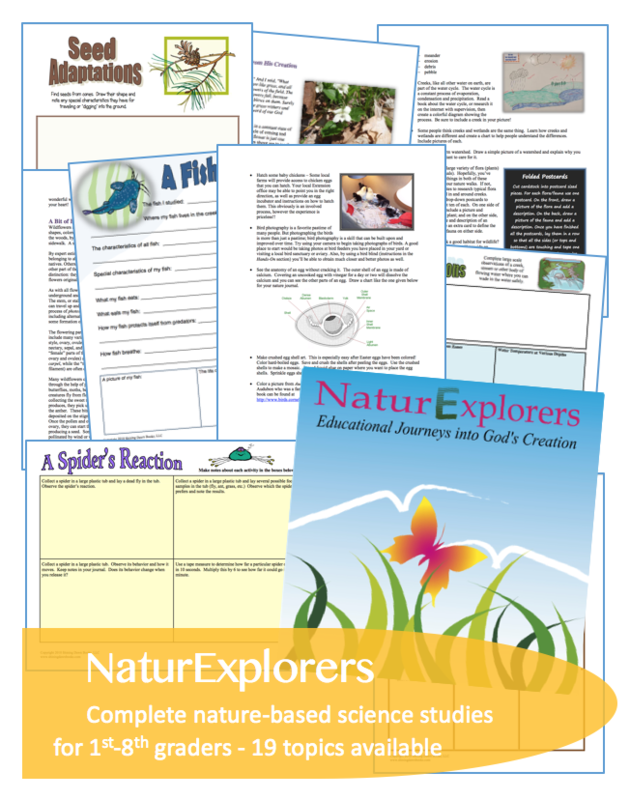 I Will Lift Up notices too many parents that make nature study intimidating for themselves and reminds us that Nature Study is Fun. 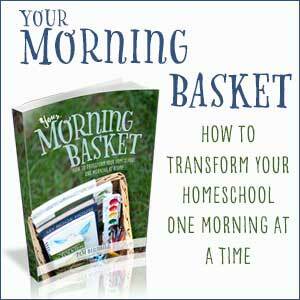 Holistic Homeschooler sets us on the right path with 8 Steps to a Successful Nature Walk. Joyous Lessons takes us on a photo trip of her Nature Study Outing – First Signs of Fall. Journey and Destination has gathered a unique artist study that is Inspired by Shakespeare. Anytime is perfect for nature study! 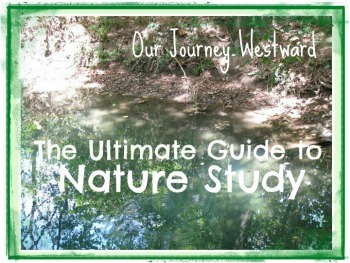 I’ve gathered the best of the best resources for you in the Ultimate Guide to Nature Study. Be sure to join the next Charlotte Mason Carnival! It will be hosted on September 17 at Fisher Academy. The main topic will be Knowledge of Man: Languages (Ch10, pt2e), but you are welcome to submit any CM related post. 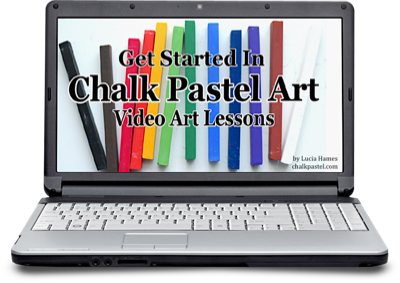 All post links should be emailed to charlottemasonblogs (at) gmail (dot) com. 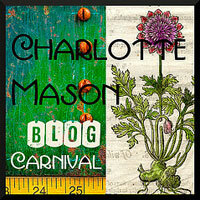 An entire listing of past and future carnivals can be found on the Charlotte Mason Blog Carnival Schedule. Looks like a wonderful carnival! Thanks so much for including my planning link. Off to check out some of the entries. Thanks for hosting. What a great carnival, thanks for including me. I’m reading through all the posts now. Great carnival, Cindy! Thanks for putting it together for us. It is always a treat to visit your beautiful blog, Cindy! 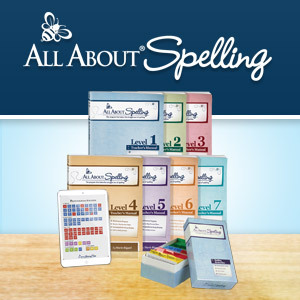 Thank you for hosting ~ and what a perfect topic this is for September. 🙂 Looking forward to digging in! Thank you for hosting, Cindy. The post is very well done – clear & colourful.